Everyday, data transfer rates are getting faster and faster as technology gets better and demands get higher. To keep up with these faster data transfer needs, fiber optic Internet access has been introduced to the public. Fiber optic Internet uses pulses of light to create an electromagnetic carrier wave that can be used to send data at very high speeds. In this article, we will explain how fiber optic Internet works, compare fiber optics with coaxial Ethernet cables, compare fiber optics with wireless internet, explain what direct fiber and shared fiber is, and go over terms like FTTN, FTTC, and FTTP. Fiber optic Internet uses pulses of light to send data over an electromagnetic carrier wave. Where as regular Ethernet cables use copper to transmit electricity, fiber optics uses a medium known as a “fiber” to do the same thing with light. Fiber optics are difficult to install but allow the user to take advantage of extremely fast data transfer rates over long distances. Several companies offer fiber optic Internet access today but it will most likely be the standard Internet access method in five years. Ethernet cables are the most common form of Internet access today and are usually wrapped in blue rubber. Ethernet cables allow you to send and receive data at high speeds but only for so much distance. Fiber optics, on the other hand, can send and receive data at extremely high speeds for several thousand kilometers. 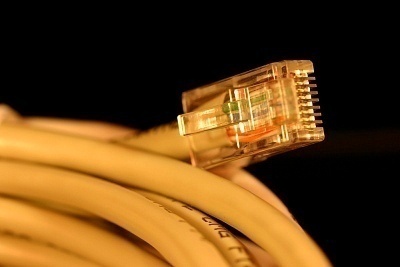 Ethernet cables are easier to setup but fiber optic cables are better in all other aspects. Wireless Internet can be great for residential purposes and taking your computer with you but even it has its downsides when compared to fiber optics. Wireless Internet data transfer rates depend on your Internet connection speed provided by your ISP, how much electricity is being passed through your router, and how good your router’s antennas are. Fiber optics, however, rely on the speed of light. You can still use wireless Internet in combination with fiber optics, although it may slow your connection down slightly compared to a direct fiber optic connection. FTTN stands for Fiber To The Node which refers to the fiber or fibers from the central office connecting to a neighborhood box called a “cabinet”. A single cabinet can connect several hundred customers to the central office. All customers in the area are connected to the cabinet using coaxial cables but the fiber optics connected to the cabinet allow for high data rates anyway. If you do not wish to connect to a cabinet, you can request that the ISP install a fiber directly to your home. FTTC stands for Fiber To The Curb which refers to the fiber or fibers from the central office connecting to a “cabinet” that is placed in a small area where several customers can connect to it via coaxial cables. FTTC allows for faster connections because it is closer to the customer than FTTN systems are. 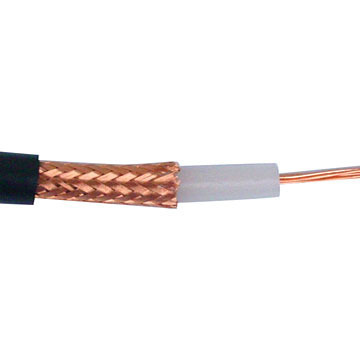 However, the coaxial cables still lower the overall potential bandwidth that customers can take advantage of. FTTP stands for Fiber To The Premises which refers to the fiber or fibers from the central office connecting directly to the subscriber’s home, office, or other type of building. FTTP is the fastest of all types of fiber optic systems because it is so close to the subscriber and does not necessarily involve coaxial cables. 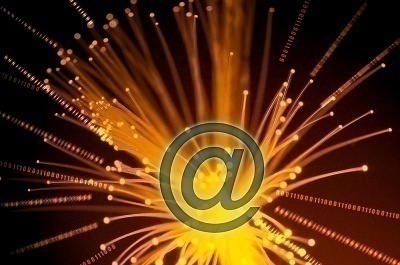 FTTP can exist on both Direct and Shared Fibers, which will be covered later in this article. FTTP may refer to a connection that runs directly to the home, directly to the building, or directly to a utility pole outside of the home or office. A direct fiber refers to every individual fiber optic customer having their own fiber that stretches from their house to the central office. Direct fibers provide customers with large amounts of bandwidth which equal extremely fast data transfer speeds. Fiber optic companies generally use direct fibers in areas where there aren’t that many customers. Direct fibers cost more to install but will pay off in the long run. Shared fibers are much more common than direct fibers and involve one fiber stretching from the central office to an area with many customers, where the fiber is then separated into many individual fibers. Shared fibers still provide customers with large amounts of bandwidth and fast Internet connections but data transfer rates do vary depending on how many customers are accessing the Internet at one time. 236 queries in 0.440 seconds.